AAA CARAVAN STORAGE passionately cares for caravans and RVs of all shapes and sizes. With easy customer access and friendly service to assist your hook up, we are happy to chat and share a Latte before wishing you a safe journey. 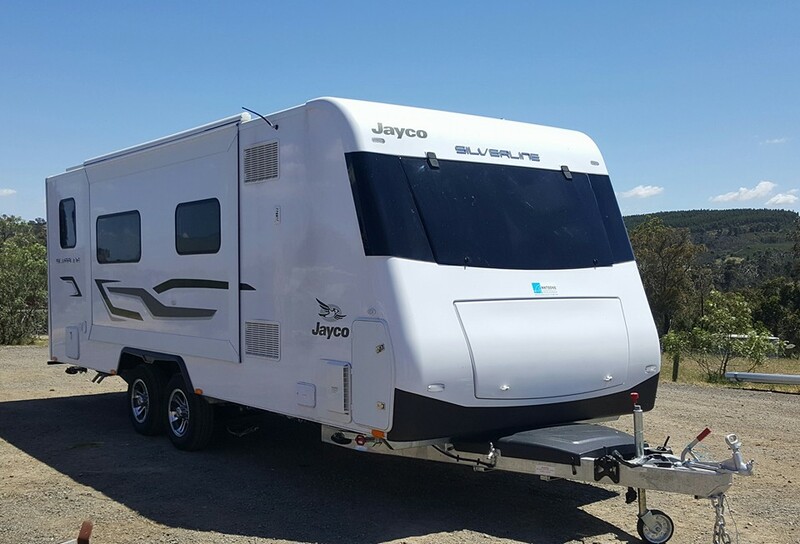 Our aim isn’t just to provide safe and secure storage but also to maintain the condition of your caravan or RV while in our care with the best possible attention to detail. We’ll provide your vehicle sparkling back to you ready for that next vacation. 24 hours notice is required for booking in and prior to pick-up.